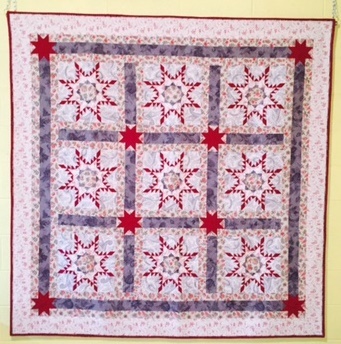 This is L-11 of my Dear Sammy Jane quilt, finished for the Block of the Week. It’s difficult shooting something with so much black/grey. More photos of the quilt, including up-close shots are available on my Etsy site. The quilt was fun to make, and it’s almost all machine made. Those of you who know me know that I mostly work by hand on my quilts. This pushed my boundaries a lot, and for that I’m grateful. The quilt also includes embellishments of beads and metal. I’ve found a great way to stay on track with the projects I want to do. I use Gmail for my email program. Because that’s part of the Google suite of tools, I now use iGoogle as my homepage. On that page, you can add many different boxes of “tools” to make the page be what YOU want it to be. Here’s what it looks like (below). On iGoogle, I keep a To Do list in the top left corner, and I check it frequently throughout the day. It helps me keep organized. Someone showed the site to me, and I found it useful. Check it out! Your “Celtic Rainbow” is really pretty! Just wanted to say thank you for stopping by my blog. I’m Bobbinhead. Yeah..silly name. I just couldn’t think of a decent one for a screen name. 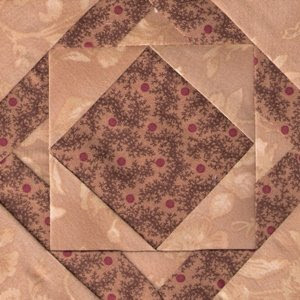 my other blog is http://www.quilted-with-love.blogspot.com as you asked about it.